Procella loudspeakers are specifically designed for high-resolution HD audio. Move beyond high fidelity to HD audio – experience the power, impact and clarity of Procella loudspeakers! 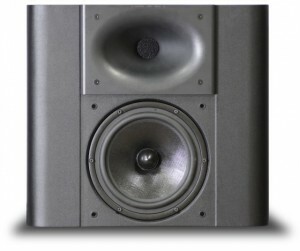 Manufactured in Sweden, Procella Audio was founded in 2006 by two former DTS directors. Procella loudspeakers deliver a powerful and dynamic cinema audio experience for the finest home theaters and professional screening rooms. Procella Audio has loudspeakers, subwoofers and amplifiers for rooms seating 2 to 200+.